...Stop wasting valuable time sitting on shore. ...Stop wasting valuable time sitting on shore. ...Stop wasting valuable time sitting on shore. Welcome to Southern Maryland Sailing Association (SMSA) on the web. 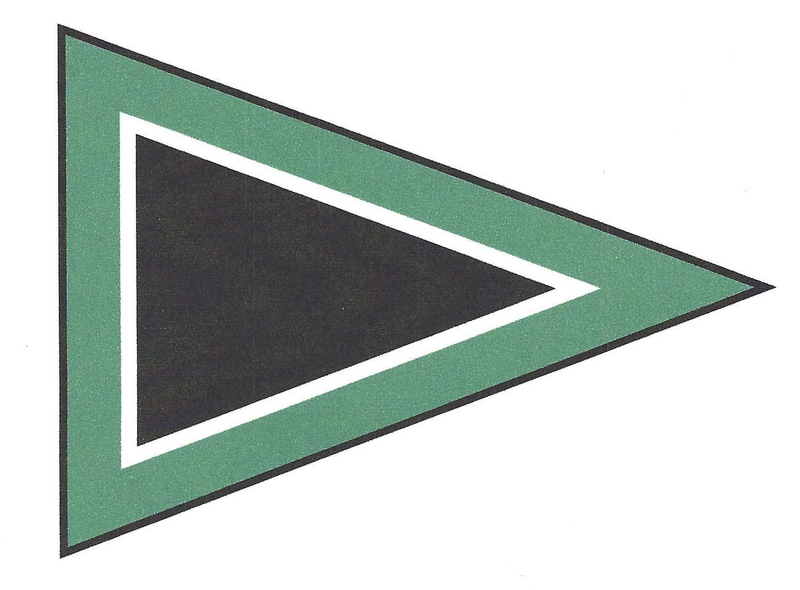 SMSA was founded in 1972 as a member-run social club by a group of like-minded sailors interested in racing, cruising, and just spending time with fellow sailors. Since then, SMSA has grown to more than 150 memberships and has continued to offer a large variety of activities for its members and the community. 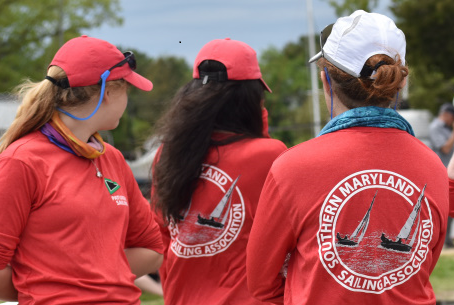 SMSA offers comprehensive racing, cruising, junior & adult sail training, education, and social activities both on-shore and on the water that allow members to enjoy the sport of sailing through a variety of venues throughout the year. Our goal is to continue to be the premiere sailing venue in the Southern Maryland and mid-Chesapeake Bay region. We are ideally located in Solomons, MD, near some of the finest cruising waters of the Chesapeake Bay. We look forward to your first or frequent return visits with us. 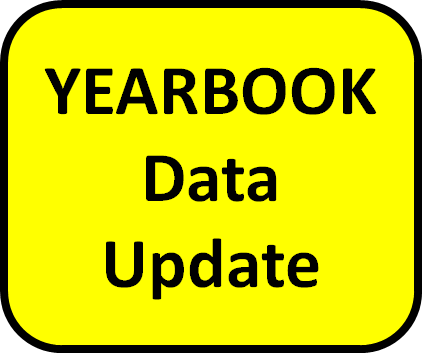 Please update your membership information for the 2019 Yearbook. All updates are due by February 28th. Its that time! Pay your 2019 annual fees today! Annual fees are due by March 31st. If you wish to pay your annual fees via monthly installments, the Recururing Payment Election forms are due by March 15th! Prospective Member? Want to Join? Please check out our Membership page for additional details. SMSA High School Sailors! Get your Patuxent Sailing Gear today! Find Crew, Find a Ride, or Both! 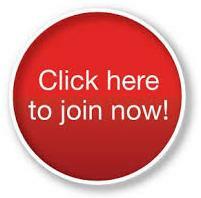 Join the SMSA Crew Finder Yahoo Group Now! Click Here to find crew, a ride, or both! One of the Chesapeake Bay's favorite regattas since 1993. Join or renew your US Sailing Membership via the MVP Program! You save $$ off your membership and the SMSA junior program gets credits for books and training materials. Everyone benefits!